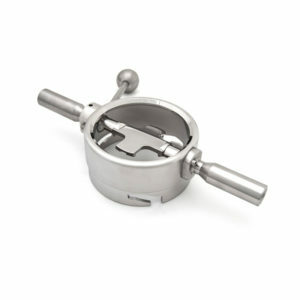 The ChargePoint Passive Opener permits the opening of the passive valve without the need for a full active unit. 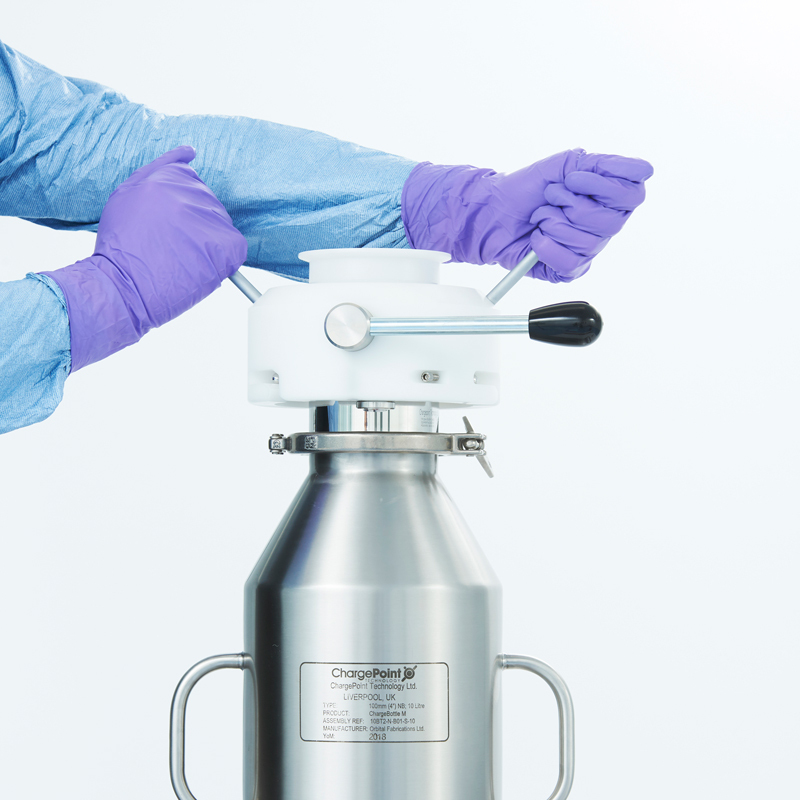 Its lightweight, economic design allows for offline cleaning, sampling or inspection purposes. 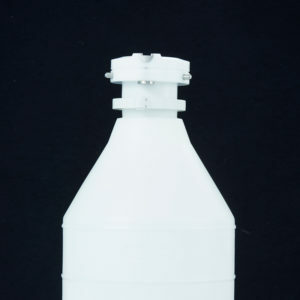 Our passive opener’s internal inter-locks allow the user to open the passive whilst connected to a container without the need for a full active unit. 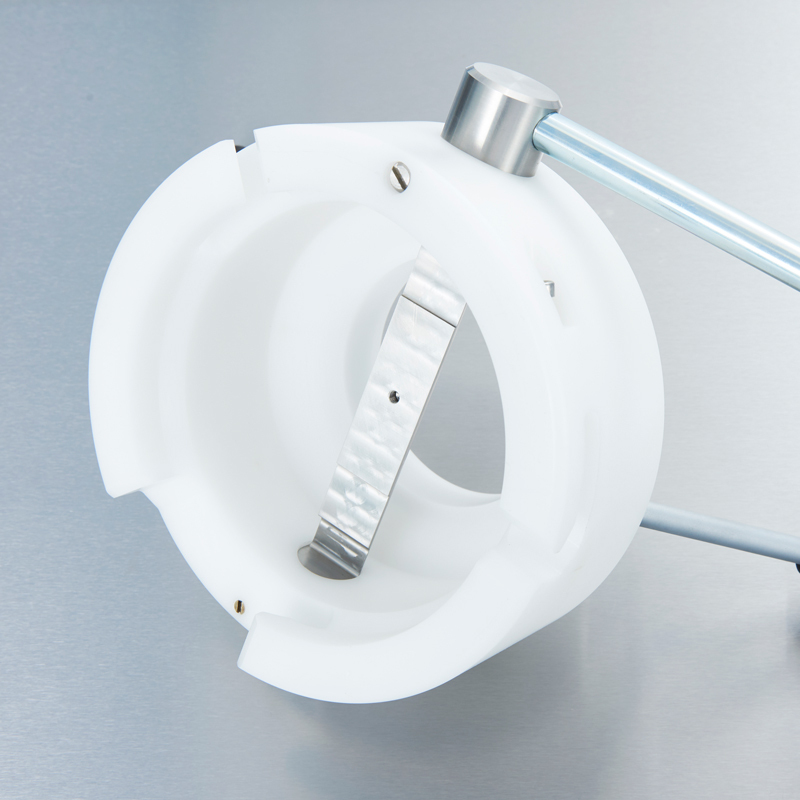 The opening device does not contain a typical active/passive seat but contains a ‘cruciform’ disc to provide a lightweight design with minimal spare parts. 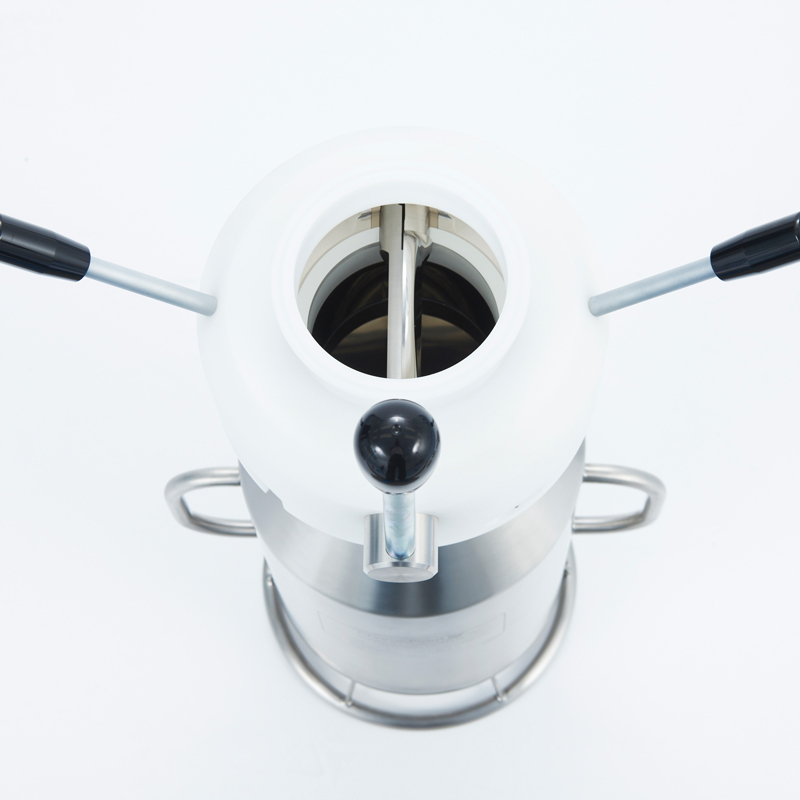 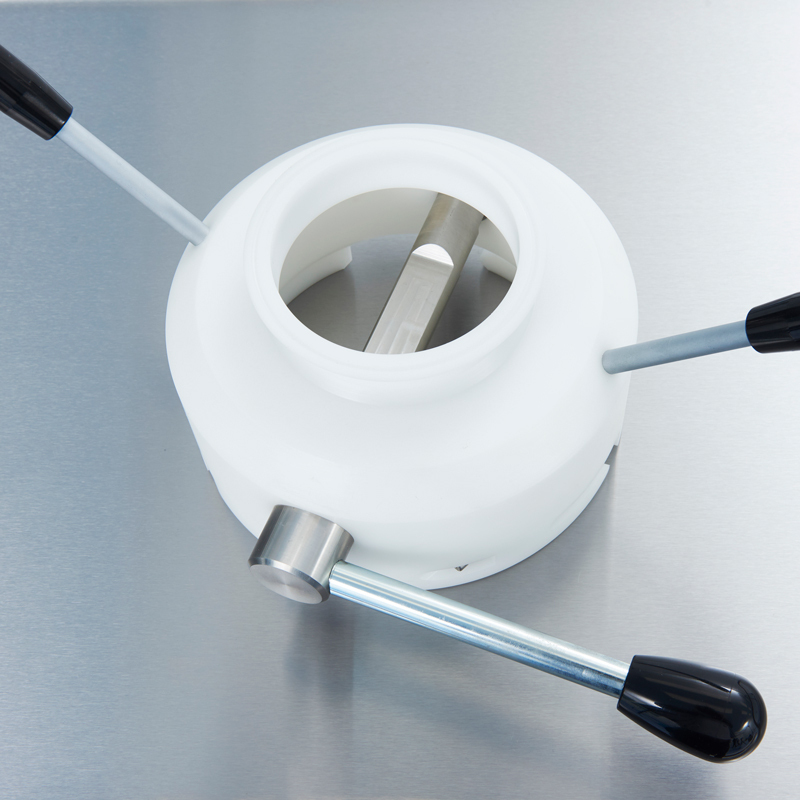 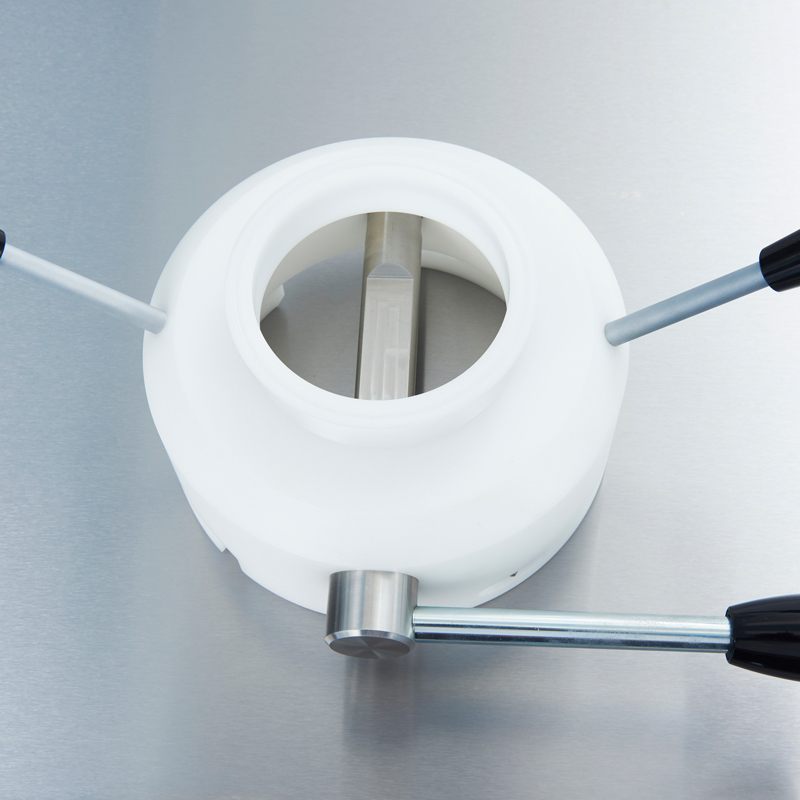 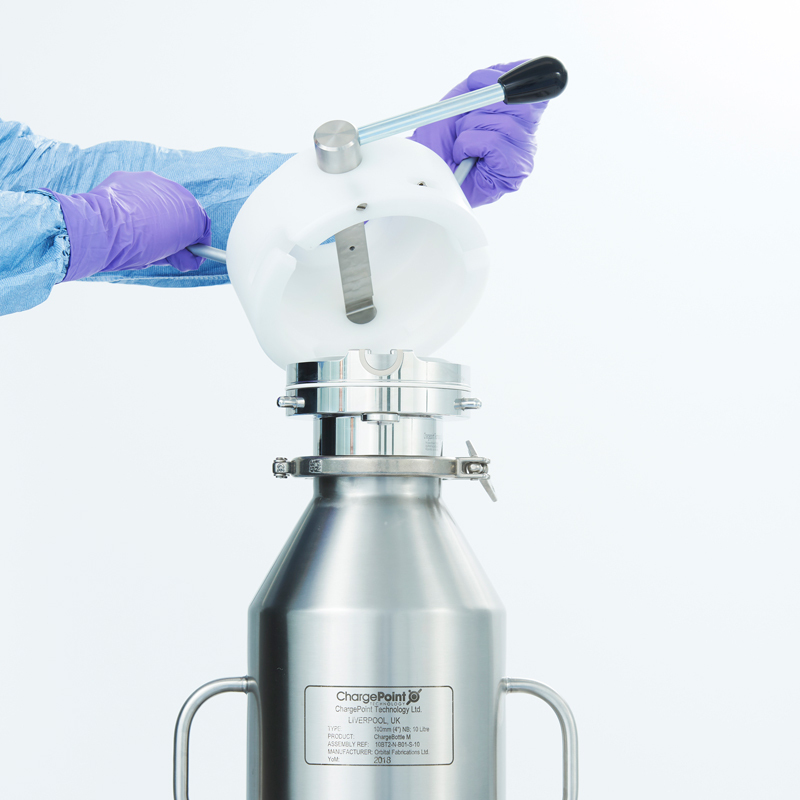 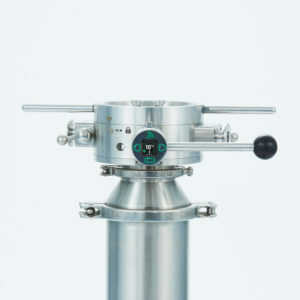 Its hygienic tri-clamp connection allows for the connection of further devices to enable a multitude of operations such as sampling, inspection or washing.